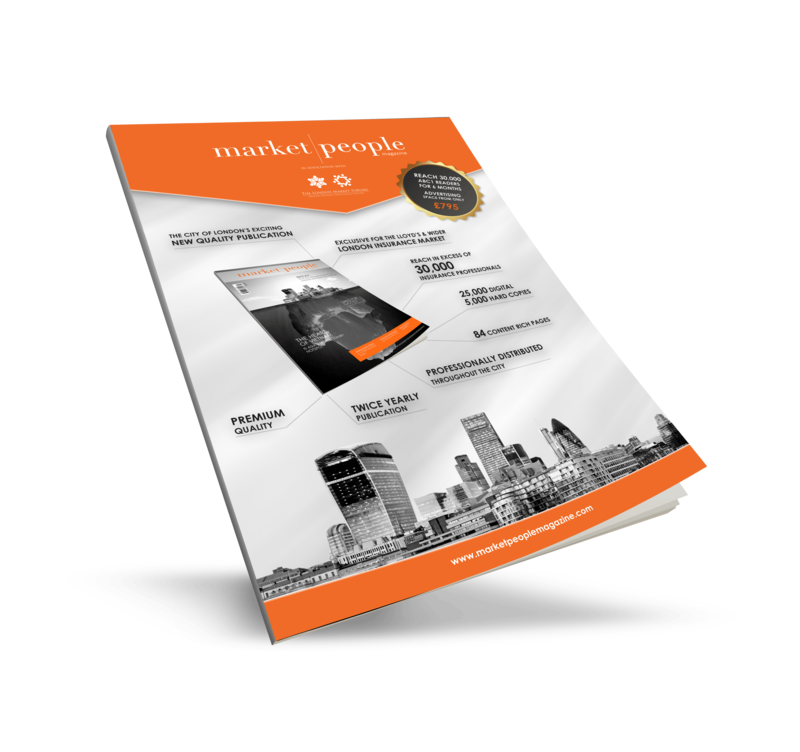 Market People Magazine is the official magazine of LMForums, The club where professionals working in the prosperous Lloyd's’s & London Insurance Market come together to learn, network and collaborate. A place for thought leadership generation. Market People Magazine is the only publication of its type dedicated to the successful Lloyd’s and London Insurance Market. This exciting and hugely popular publication contains amazing features and editorial content, using expert writers from inside and outside of the insurance industry. With our readership and distribution already established, this free bi-annual publication is eagerly awaited by the expanding membership of LMForums and the insurance community as a whole. We invite you to be part of our success story. If you are interested in advertising in or being part of Market People Magazine do get in touch. We have also provided a Brand Book outling the magazine as well as our Brochure. Both of which can be viewed from this page. Perhaps you have an idea about a future news story, feature or you want to see an interview with a specific person from the Market then please just let us know. Welcome to our exciting magazine produced exclusively for the London Insurance Market - the home of global insurance. 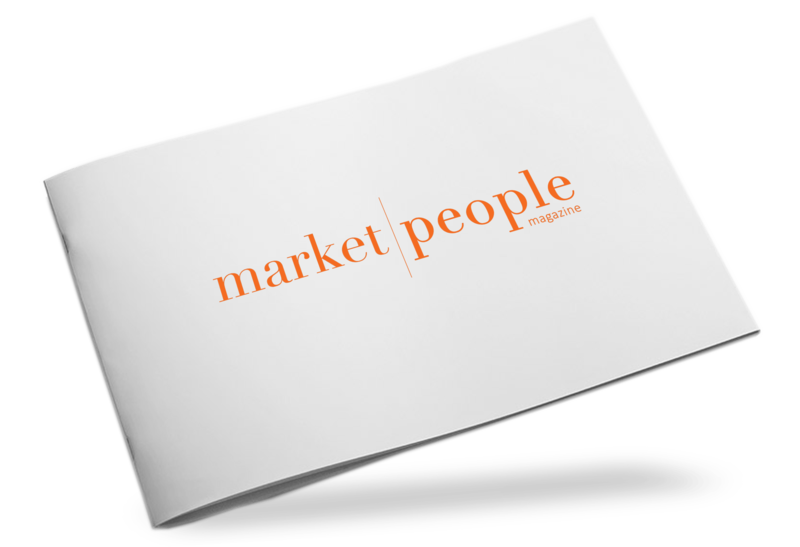 Market People Magazine bring amazing content and cutting edge features directly to professionals working in the heart of London’s historic financial district. If you are interested in advertising in or being part of Market People Magazine do get in touch. We have also provided a Brochure outling the magazine as well as our Brand Book. Both of which can be viewed from this page.